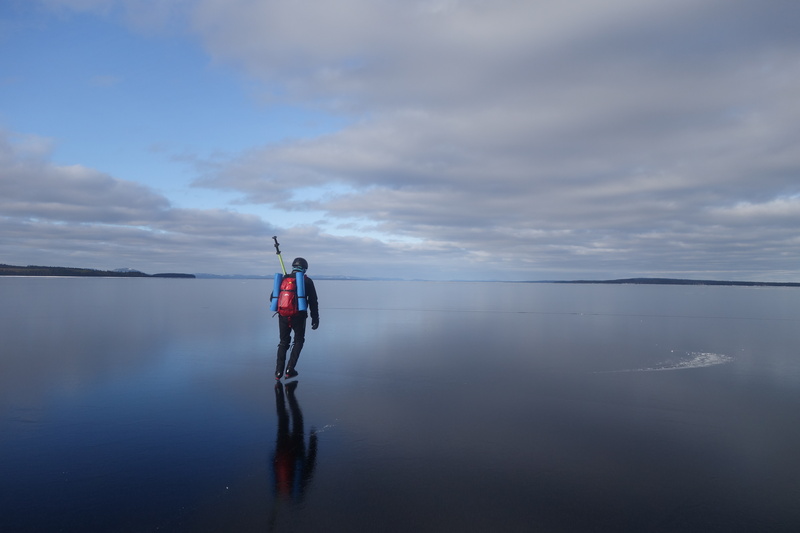 Amazing March – in water and on ice! 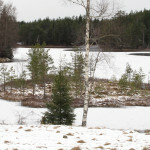 Nature is changning from winter to spring. 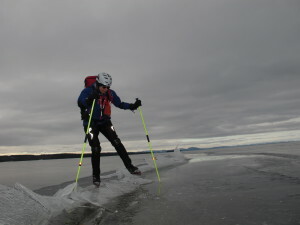 It gives perfect opportunities for both skating and kayaking. This weekend we were lucky to experience both. 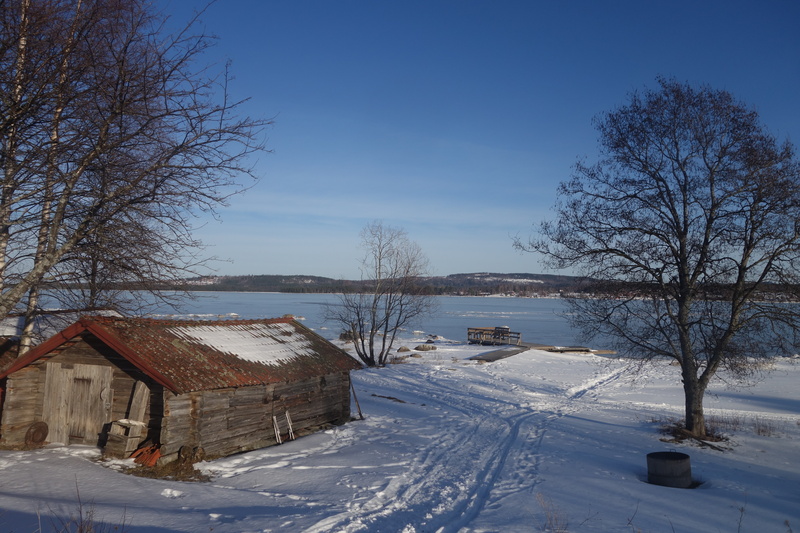 Lake Vättern offered a wonderful tour after last nights snowfall. 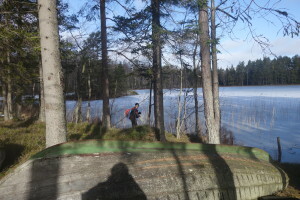 Back to Tiveden again for finishing the skating season. There was still some ice, but today we had our shortest trip ever. 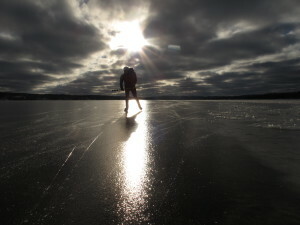 It was a wonderful feeling skating near trumpeting cranes walking on the ice and hearing swans calling. 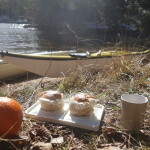 Spring is definately here! 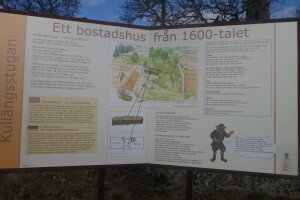 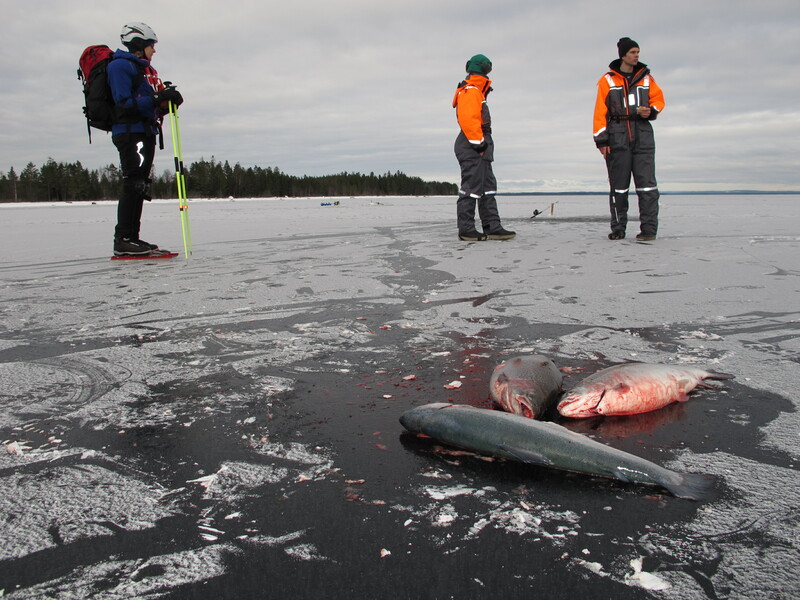 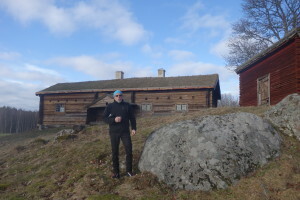 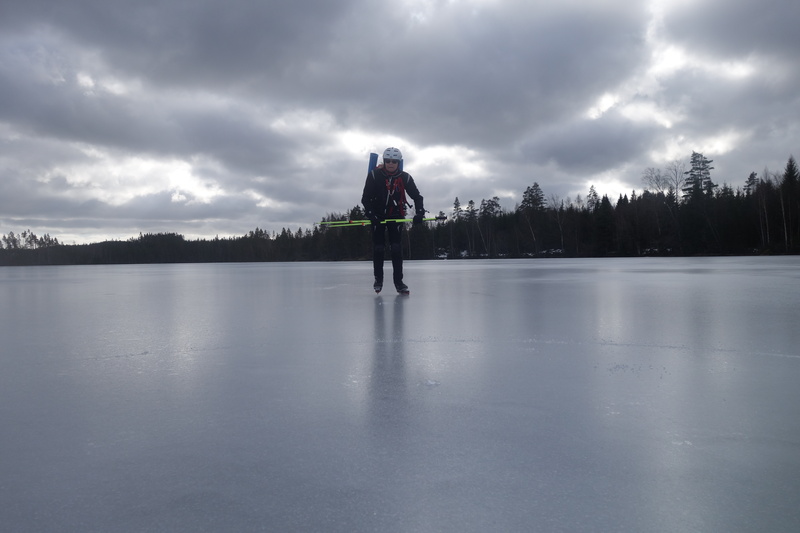 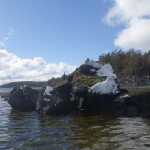 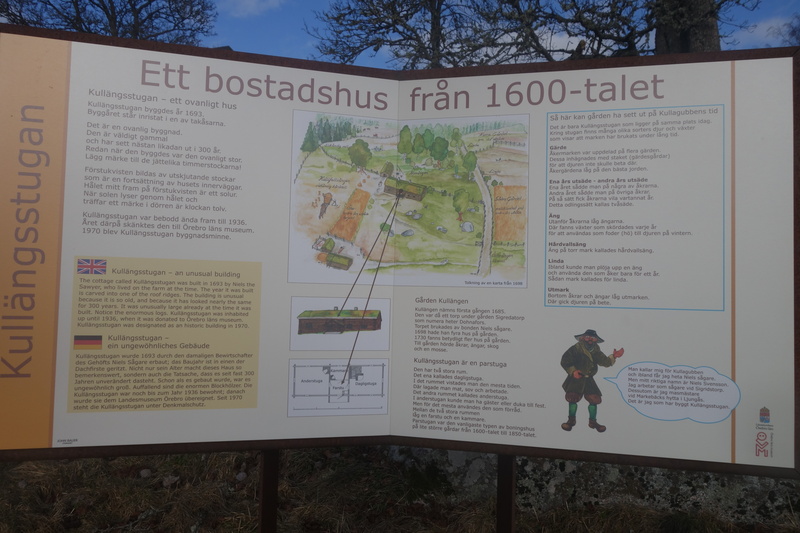 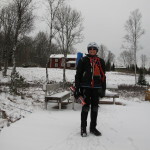 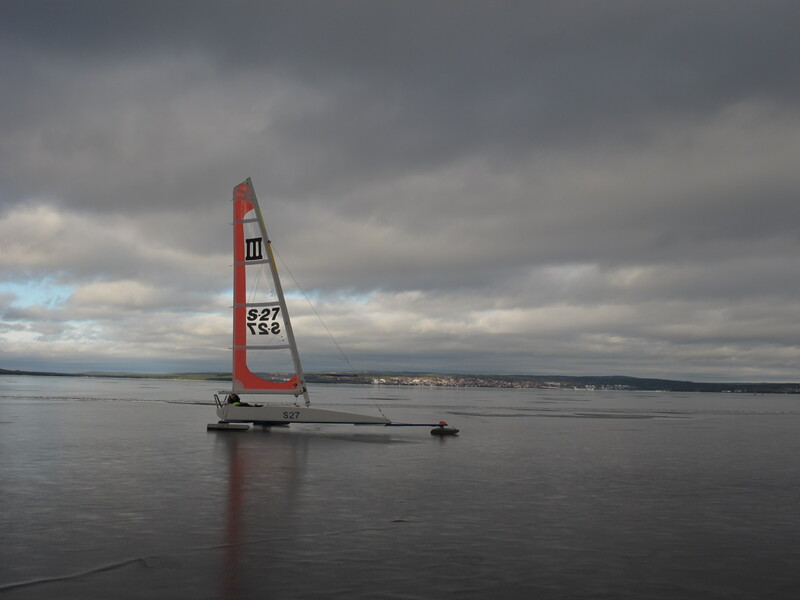 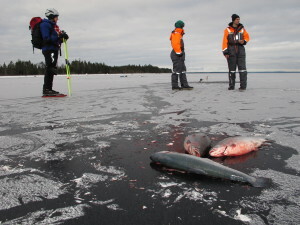 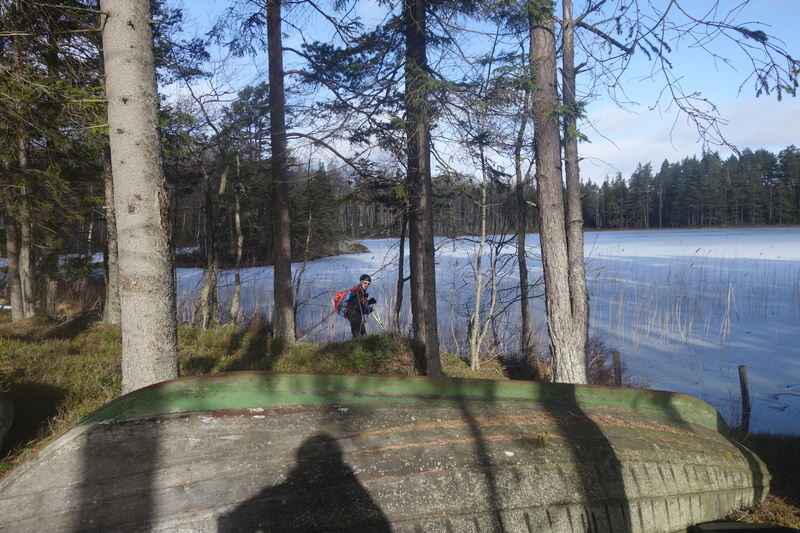 This entry was posted in In water and on ice and tagged in water on ice, kayaking, lake Vättern, skating, Tiveden on March 22, 2015 by BiTh. 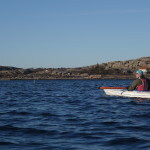 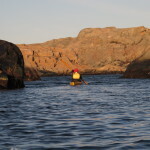 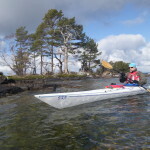 The kayak season is perfect to start in early spring. No boats around and you are on your own in the archipelago. 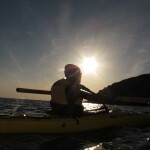 To meet spring from the kayak is a marvellous feeling. 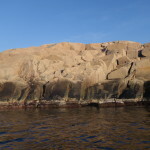 The nature wakens up and the birds return to our country. 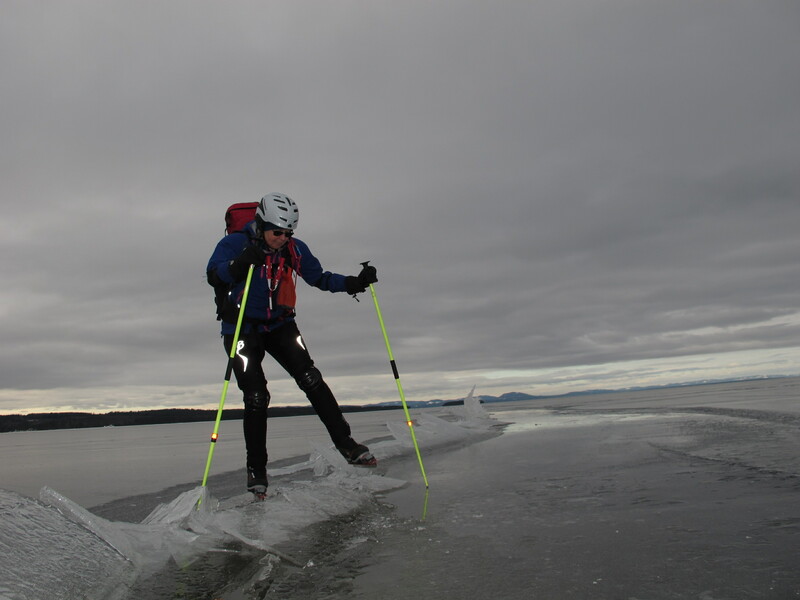 The cold water make the waves very smooth – a very different feeling and it is easier to meet the waves. 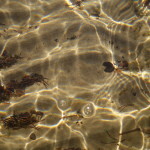 The water is very clear before the planktons develop, the air is also especially clear beacuse it is so dry. You can see miles and miles towards the horizon. 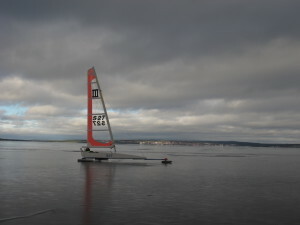 We love to be one of the first on water! 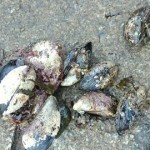 The dinner of the evening – Moules frites! 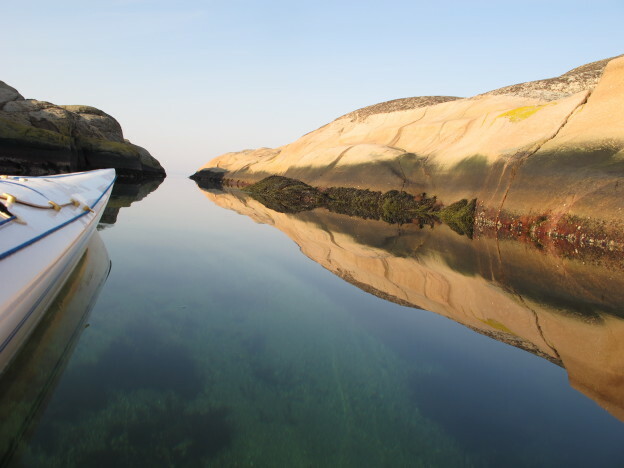 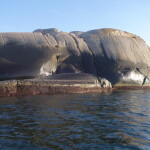 This entry was posted in In water and on ice and tagged Bohuslän, dreamland for kayaking, guided nature tour, kayaking inFjällbacka archipelago, nature in Bohuslän, Paddling in an archipelago, sea kayaking, Seakayaking among rocky islands, the nature reserve Ulön-Dannemark on March 14, 2015 by BiTh. 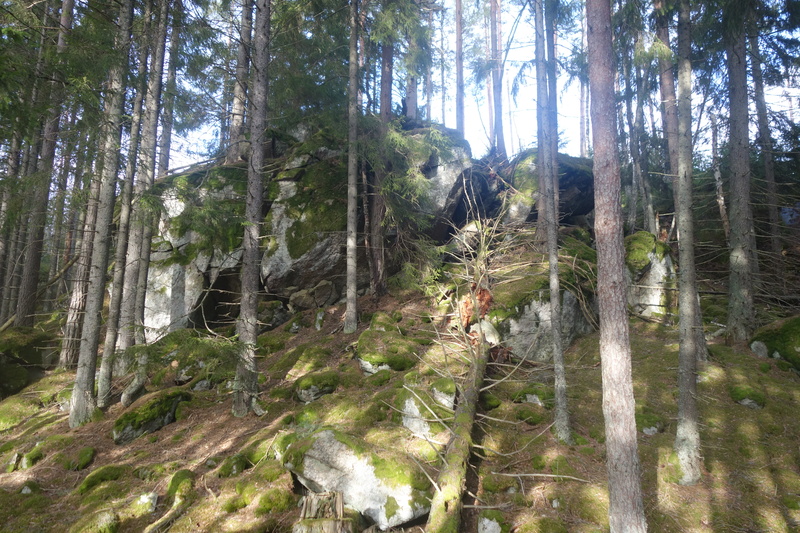 In National Park Tiveden the visitor encounter enchanting natural beauty characterized by huge rocks, deep moss-covered valleys and steep mountain ridges with rock outcrops. 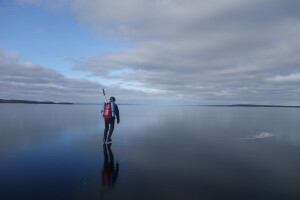 A multitude of waters attract ice skaters. 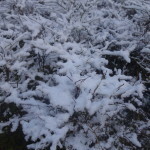 The temperature had been over zero for several weeks. 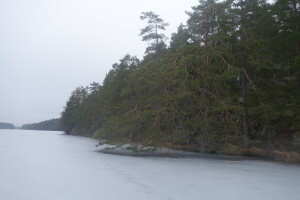 That´s why the snow covered lakes changed into wonderful ice for skating. 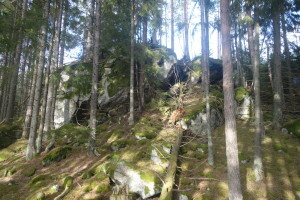 Thanks to a little night cooling, it was still possible to find new “gems” in the forest lakes paradise – Tiveden. 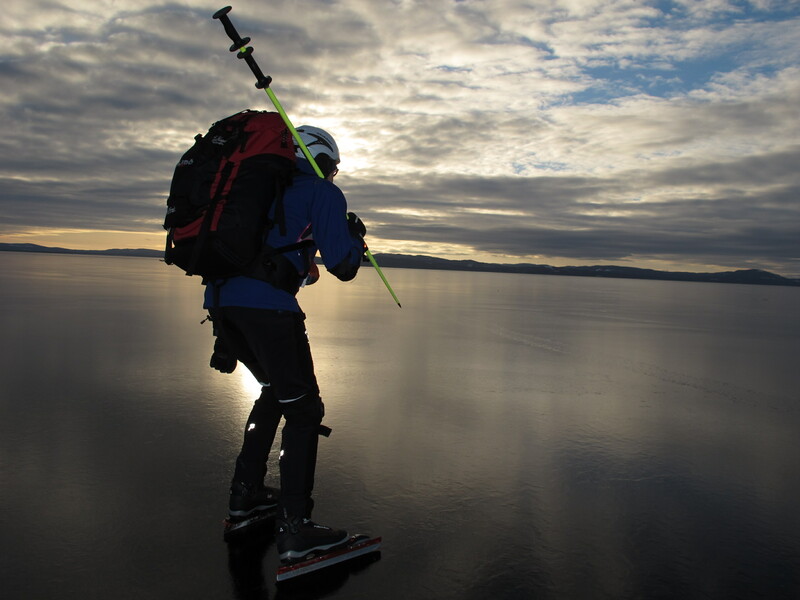 Ice skating is a sport that takes you to the most different areas. 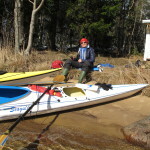 You experience different nature and cultural environments. When the sun made the ice too soft in the afternoon we made a visit to a real old farm house from the 17th century – Kullängsstugan. 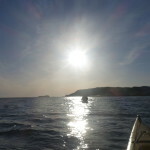 A really good termination of a nice day! 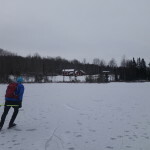 Our questions are… will there be more possibilities in our surrounding to go ice skating? 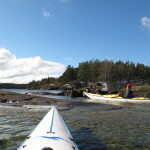 It is definitely time to go for kayaking! 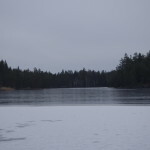 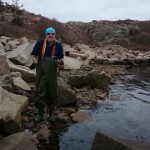 This entry was posted in In water and on ice on March 8, 2015 by BiTh. Lake Siljan is situated in the heart of Dalarna. 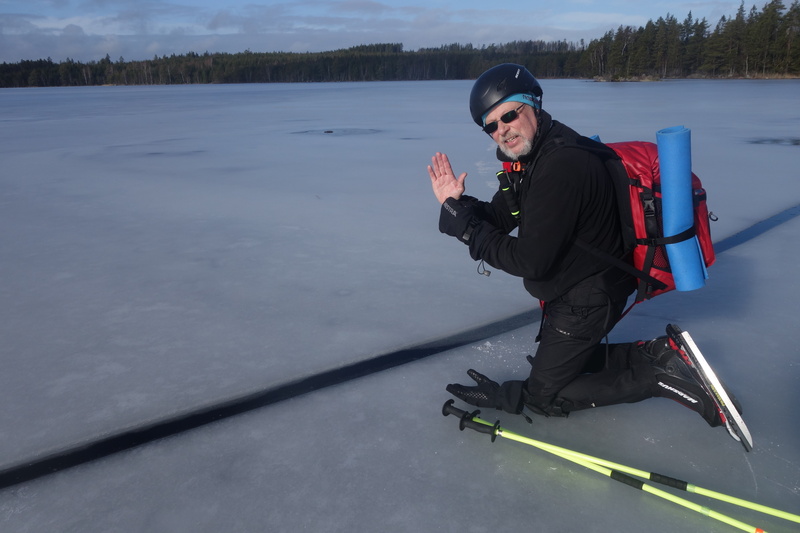 Four days in mid-February gave us excellent opportunities for ice skating and interesting meetings. 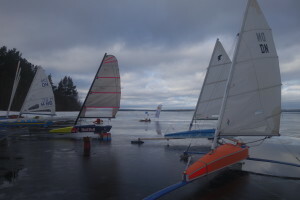 We met ice yachts and several fisher men. In Sweden we have a lot of possibilities for ice skating. 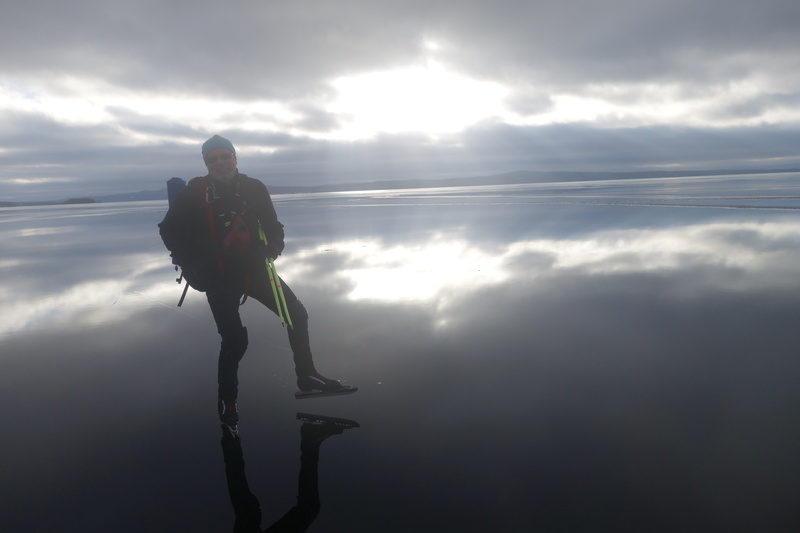 From small waters to big lakes. 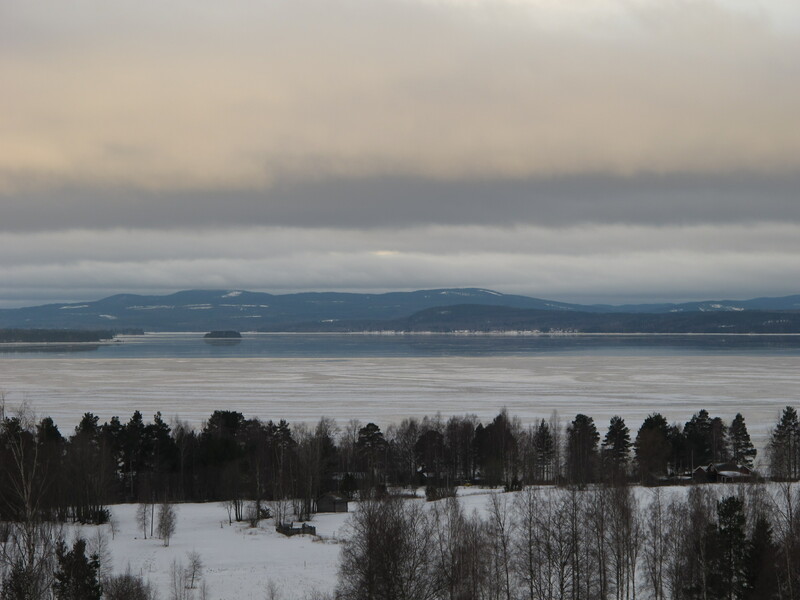 Lake Siljan is the seventh biggest lake in our country. 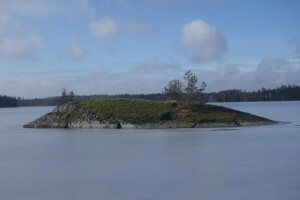 In older days the lake has been an important trail for goods and people. 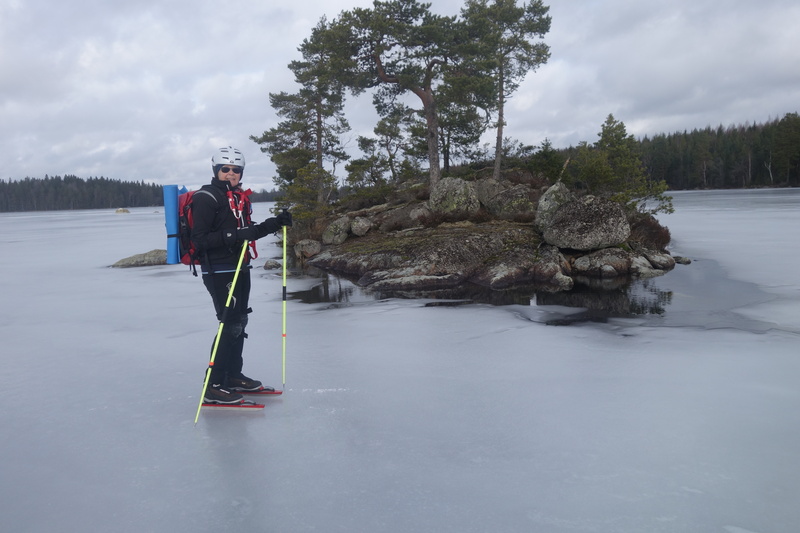 Out on the ice you have a fantastic view over the lake surrounded by mountains and fjells. 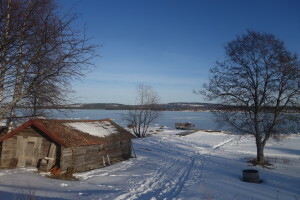 You are in a cultural area with well known places as Mora, Rättvik, Leksand, Tällberg, Siljansnäs… This area is well worth a visit in summertime!